The 152 Group based at Popham Airfield is an eclectic mix of people who have a common passion for recreational flying within the General Aviation field. The experience within the group ranges from ex British Airways pilots of 30 years experience, through current commercial pilots and commercial training captains who provide an in-group instructor facility, through to newly qualified private pilots at their very start of the General Aviation journey. Through members sharing knowledge and experience it enables all members to develop their skills and abilities. The syndicate owns two aircraft (see separate page) and each member is able to own an equal share in one or both. The objective of The 152 Group is to provide economic recreational flying for the members. While some members may use the aircraft as personal transport in association with their professional activities, the group’s aircraft are not equipped, certified or insured for any commercial aviation activity. 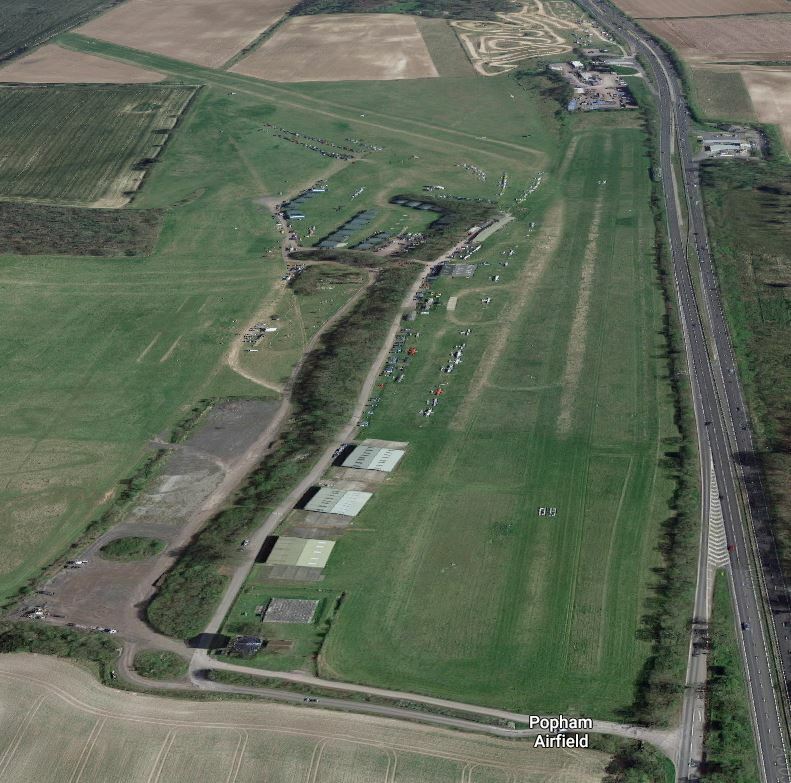 The 152 Group is located at Popham Airfield (ICAO: EGHP) and is an unlicensed airfield located 6 NM (11 km; 6.9 mi) south west of Basingstoke in Hampshire, UK. It lies alongside the A303 road.